Could you talk a bit about 7Sage: What’s your philosophy? What type of instruction do you offer? 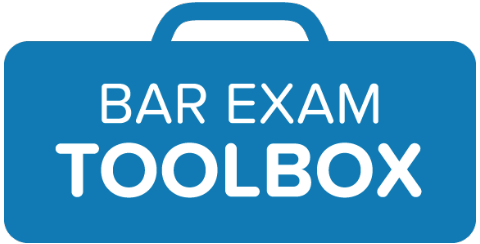 How are you different from other LSAT prep courses? Alan and I are on a social mission. We believe that education is a right. But, if good education is too expensive, then it’s just a platitude. No matter how fervently you believe in it, it’s not going to help anyone that doesn’t already have the wealth to access it. 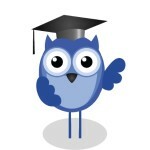 So, we made 7Sage with the highest quality curriculum, for the lowest price in the market. It’s possible because we’re tech savvy and online. Our LSAT Complete course is $179 and includes 6 real LSAT Prep Tests and over 100 hours of video content (50 hours for lessons, 50 hours for the questions in the 6 Prep Tests) plus problem sets, quizzes, flashcards, drills, etc. We often hear students say that they learned better and faster from us than other courses, and saved money at the same time. To help make education accessible we also released all of our logic games explanations, covering nearly every LSAT logic game available (that’s about 250 videos, around 70 hours) for free. 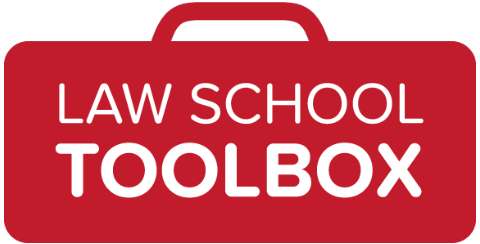 I also founded PreProBono, a 501(c)3 non-profit dedicated to helping minority and economically disadvantaged students get into the best law school to pursue careers in public interest law. What type of student is most likely to benefit from taking an 7Sage course? Hmm… it’s hard for me to imagine a student that wouldn’t benefit. I mean, if I can tell you how to understand foundational concepts on the LSAT in a way that a six year old could understand it… Oh I think I have the answer to your question: students over the age of six. I suppose students who don’t watch the videos or don’t do the work, but I thought we were talking to pre-law students — ambitious, hardworking, smart pre-law students. Usually, after reading a difficult LSAT question, you’re like “what the f&%# just happened.. to me?” Naturally, you turn to your flesh and blood or online instructor and ask for clarification. If you feel like you sense a vague spark of understanding looming on the horizon after their clarification, that’s no good. They kind of just wasted your time and money. Drop the course. Come to us. We’ll give you a crystal clear understanding. I like to presume that everyone wants to get the best LSAT score they can get. I’m further presuming that everyone understands that “getting the best LSAT score they can get” entails a a lot of hard work. That’s a lot of time. People have jobs, lives, and other responsibilities. Our course is flexible. You can log on anytime, view the lessons anyplace, at your own pace and study for 7-8 months. The courses include a scheduler that creates custom schedules for any length of study. I know you’re asking for three, so please forgive me. We have just one tip. Sign up for the free 7Sage account. We also have a ton of free content: a free online proctor for you to take your timed LSATs, a free LSAT prep test score calculator that grades your test, keeps track of your improvement, and tells you where you need to focus, a discussion forum where you can ask about any LSAT question and we (likely I) will answer you fast. Got LSAT questions? Leave them in the comments! Hello, I would really like to speak to someone about the pre probono lsat assistance program. Is this still a valid website? I have not had any luck in reaching anyone. Honest Prep lsat program is much better imho. Did both programs and difference is night and day.